The Cub Cadet XT2 PS117 features a 117 cm / 46” cutting deck width with 12 deck height positions and a cutting height range from 25mm to 100mm. 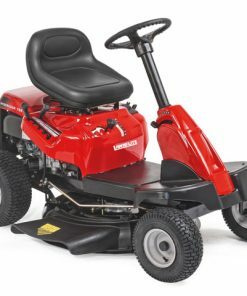 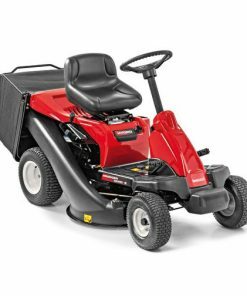 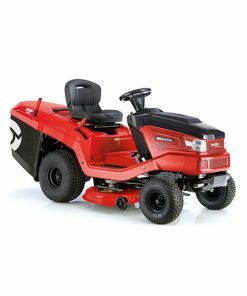 This side discharge lawn tractor is perfect for larger lawns and small paddocks with the ability to cut up to 2,000 m2 per hour and with a sizeable 11.4 Litre fuel tank, you can get the job done quickly with efficiently. 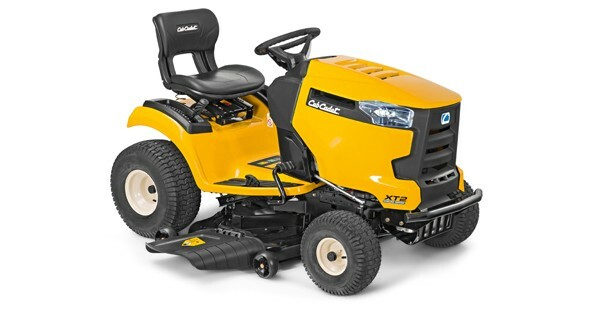 The XT2 PS117 features the Cub Cadet Tight Turn xTreme, the tightest turning circle on the market with a turning radius of just 17cm, providing unsurpassed maneuverability in tight places and around obstacles. 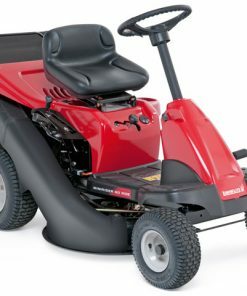 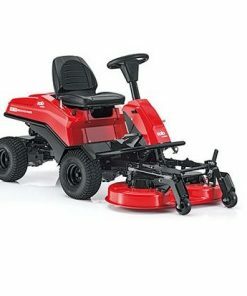 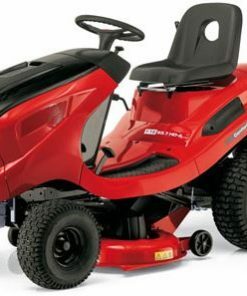 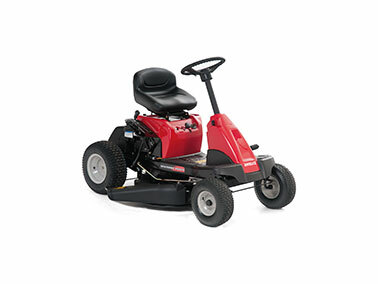 The RevTek system enables mowing in reverse and it comes complete with a mulching kit and grass deflector. 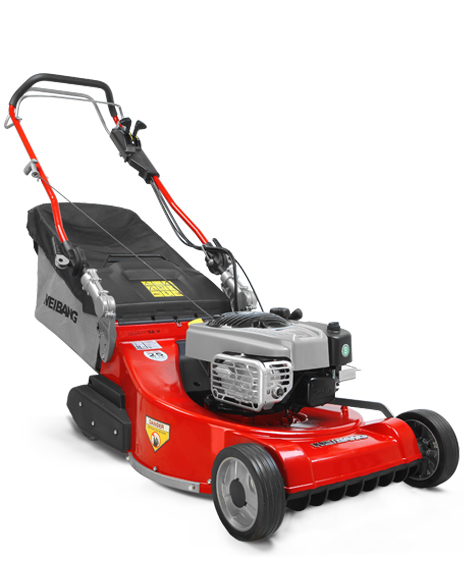 A Grass collection system and other accessories to further enhance its use and capabilities are also available.